When your life and work revolve around tapping in to the unseen realms to support others in understanding their lives and experiences from an expanded perspective, what do you do in your down time? How do you stabilize YOUR energies? Where do you find the support YOU need? With whom do you share your rawest and most honest thoughts, feelings, and experiences wrought by the rapid evolutionary shifts in consciousness that are upgrading us all? When it comes to decompressing and stabilizing their energies, Sandie Sedgbeer, Lee Harris, and Suzy Miller’s regular off-the-record, no-holds-barred 3-way conversations have always been a useful way of gathering up the stand-out pieces of the month and extracting the juice from their personal observations, lessons and insights so they can navigate the month ahead with insight, equanimity, and purpose. Now they’re inviting you to join them too. But be warned, just like eavesdropping on a regular kick-off-your-shoes gathering between three good friends, the conversation’s completely unscripted, totally raw, and authentic, so, chances are you may hear some personal confidences you might never have expected to hear… But there’s wisdom in that too. And you’ll also get to benefit from a unique and powerful Synchronize Your Energies session with Suzy that’s designed to set you up to thrive, not just survive, these tumultuous times. 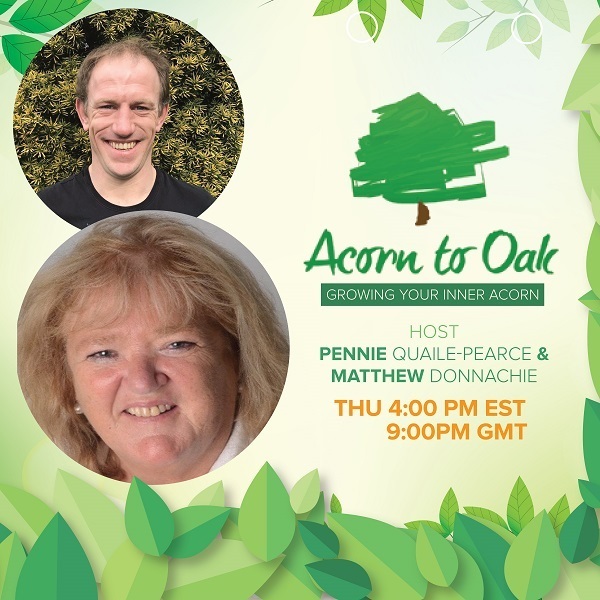 Join us on the Last Thursday of every month, 7-8pm ET/4-5pm PT. SANDIE SEDGBEER is a professional journalist who cut her teeth in the ultra-competitive world of British newspapers and magazines. 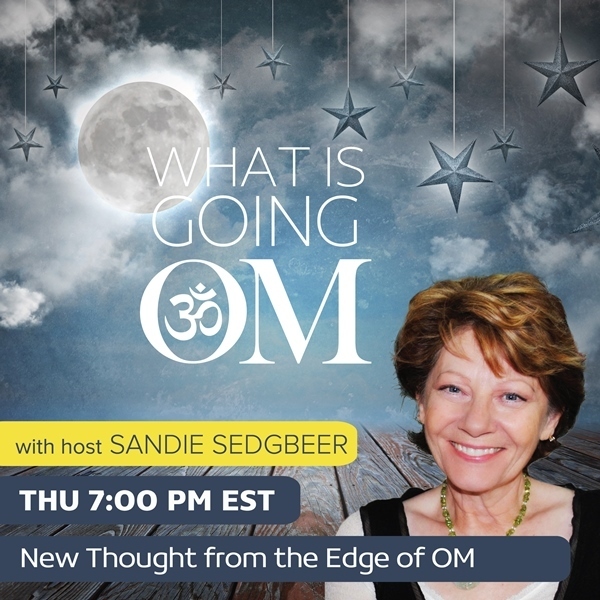 A veteran Talk TV/Radio broadcaster, author, and media consultant, and host of OMTimes’ Magazine’s weekly flagship radio show, Sandie has interviewed some of the world’s leading thinkers, scientists, authors, educators, and spiritual teachers. LEE HARRIS is an energy teacher, intuitive, channeler, artist, and musician. He began as a part-time healer in 2004, doing intuitive readings out of his home in England. His work currently reaches hundreds of thousands around the planet, through his videos, audio recordings, writings, workshops, and online events. A visionary speaker, author, telepathic communicator, and multidimensional seer, SUZY MILLER is the founder of the groundbreaking Awesomism Practitioner Process and The Journey Back to Love Series. 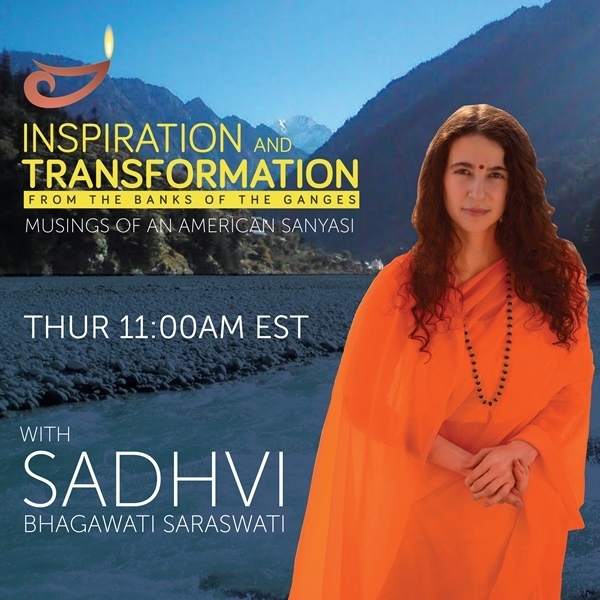 While exploring the field of leading-edge consciousness, she has personally undertaken intense physical, emotional, mental, and spiritual inquiries which have grounded her work in a practical, accessible way. Energy pull exercises are a simple and effective way to allow the universe to contribute to you in creating an amazing life. Energy flows are a way of relating to others. These occur naturally, yet most people use energy flows without conscious awareness. When we bring our awareness to them we can use energy flows to allow relationships of all kinds to flow more smoothly. You can use them to create connections, feel less drained by “energy vampires” and more. 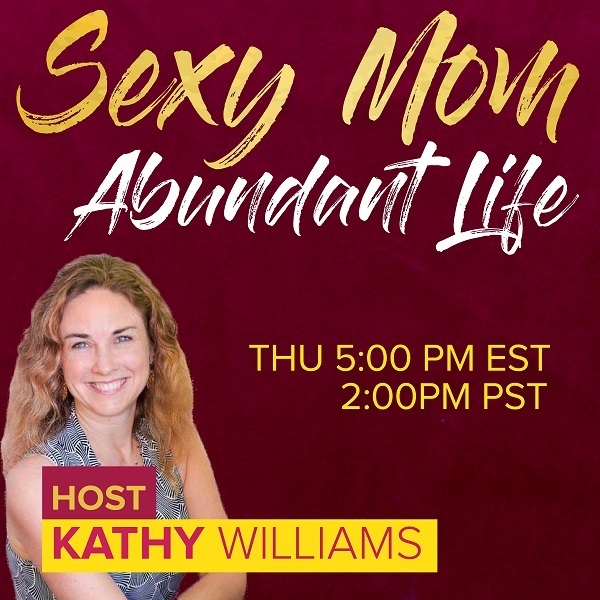 Submit questions for this show and let us know your show ideas at www.meetkathywilliams.com where you can also get a free money rain and create your life exercise. Discover how to create beautiful harmony in the expression of love to our children, our spouses, our community and in our work. How do we break the rules around the belief systems that hold us back from transforming the relationships in our lives? 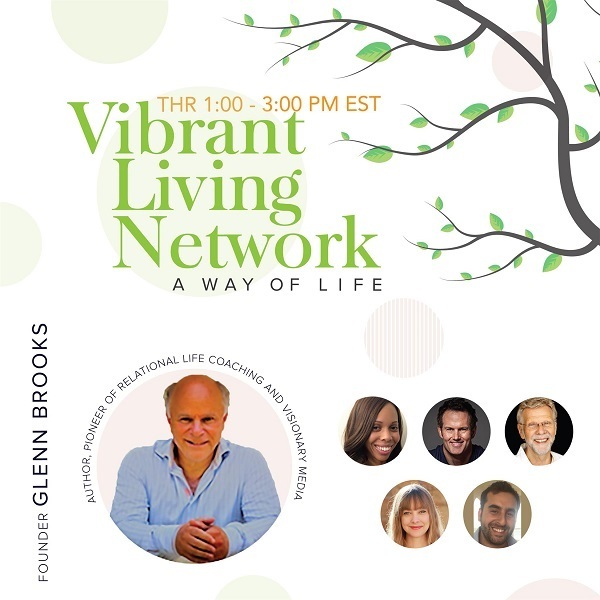 Learn how to discover authentic practices of relational transformation and find out why it is never too late to love. Join us as we explore the Remarkable with John Adago, author, retreat leader and facilitator of transformation. ~ What is the purpose of spirituality? The call to life beckons us to contemplate our capacity to respond to our deepest questions. How does one grow in “response-ability” to life? Responsibility compels us to exercise the flexibility, adaptability and integration of body, mind and soul. The capacity for internal awareness frees us to respond back to life. Sounding is a vessel with the capacity to gently guide our internal awareness into the night, the darkness, the silence and womb of knowing. 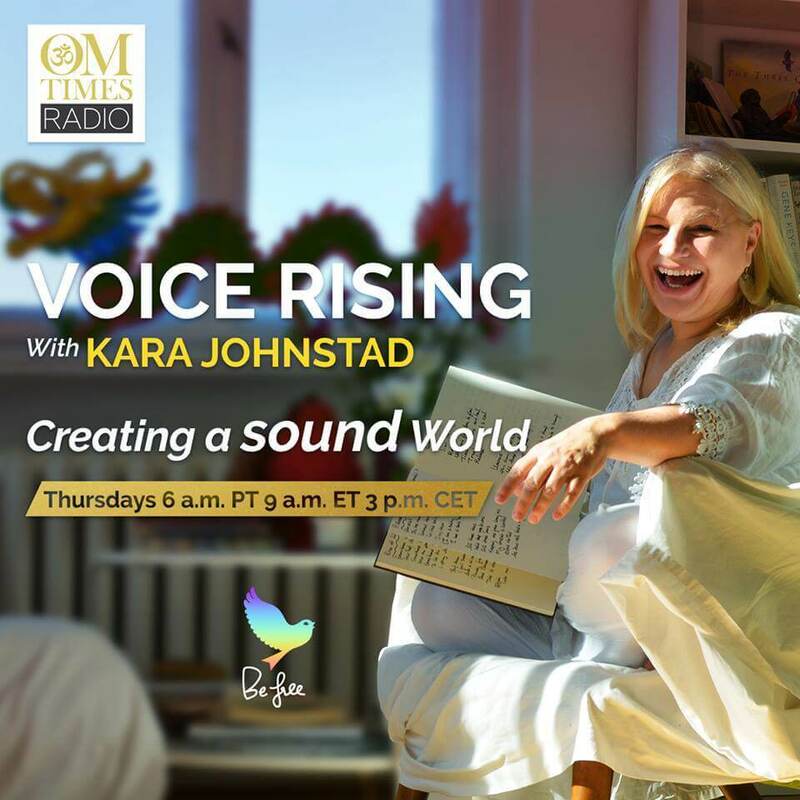 Join voice master Kara Johnstad and guest Kevin Kortan, originator of Evolutionary Yoga™, as they discuss an integrative and innovative approach that unites Yoga, Tantra, Somatics, and Embodied Education. Kevin offers insights into the role that sounding, chanting, and mantra repetition has in bringing us into an internal awareness. 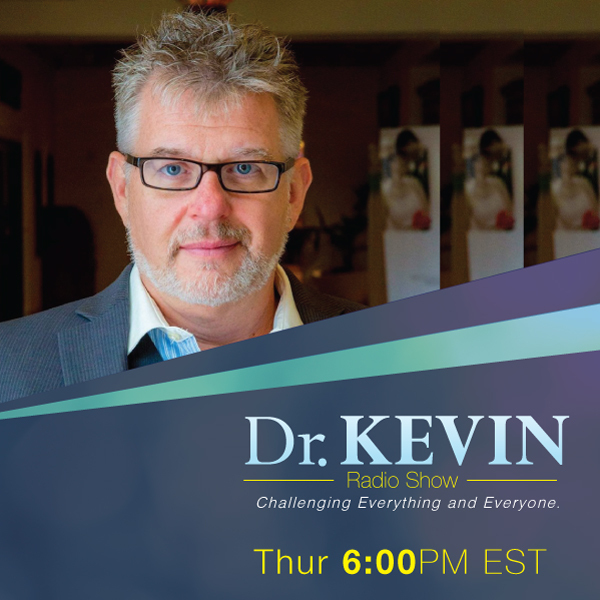 For sound enthusiasts and explorers, enjoy Kevin’s courageous journey from sacred sound and music to music for the stage and back to sacred, inner sound. He will take us through the curves and turns of mantra in motion, chanting in Sanskrit, English, and other languages and healing the wound of being judged about our voice. Praised as a “master of translation” and “an excellent teacher who makes his classes challenging for the experienced, yet understandable for the beginner.” He enjoys working with people from all walks of life. Much of Kevin’s teaching is done one-on-one in private sessions in the time-honored tradition of adapting yoga for the individual. Connect with Kevin on www.evolutionaryyoga.com. I launched Destination Unlimited because of my life-long fascination with both science and spirituality and how these two disciplines intersect. Archeology is the science that studies human history through the excavation of ancient sites and the analysis of artifacts found at those sites. Some of those sites and the artifacts found within them have had curses, possession and other negative entities attributed to them. Is this real? Can the archaeological record prove the existence of demons and malevolent entities? 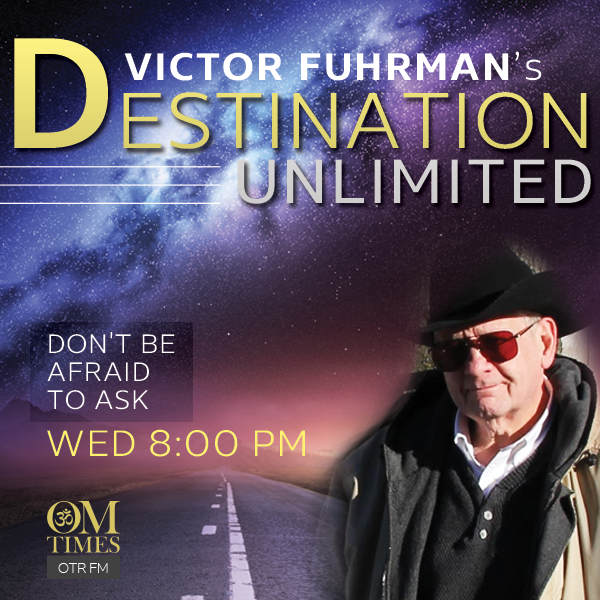 My guest this week on Destination Unlimited, Dr. Heather Lynn, is an expert in this field and what she has to share may surprise you! Heather Lynn is a true Renaissance Woman with multiple accomplishments in many fields. She is an author, historian, and renegade archaeologist, on a quest to uncover the truth behind ancient mysteries. She holds numerous degrees and certificates in both history and archaeology and is a member of professional organizations, including: the American Historical Association, the Society for Historical Archaeology (SHA), Association of Ancient Historians, and the World Archaeological Congress. She left a life in academia to pursue her fascination with the unexplained and now investigates ancient mysteries, lost civilizations, hidden history, ancient aliens, and the occult. Heather’s work exposes our hidden history, challenging the accepted narrative found in mainstream history books. 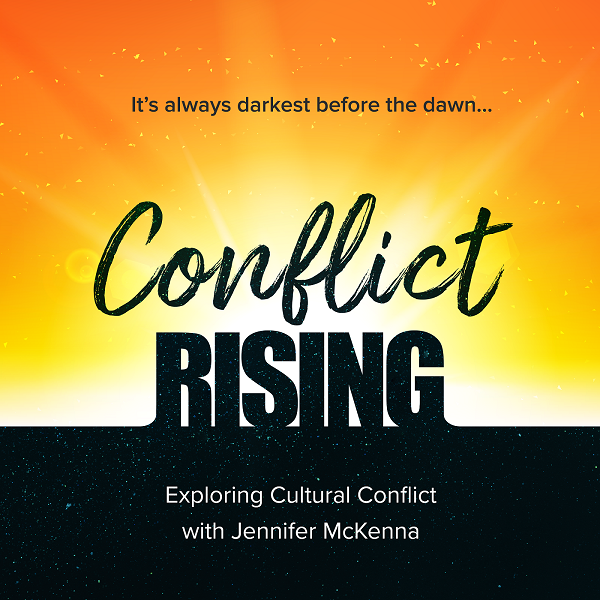 In addition to appearances on radio programs like Coast to Coast AM and Fade to Black, Heather has been a historical consultant for television programs, including History’s Ancient Aliens. In her spare time, she plays the French horn in a local symphony orchestra whose performances raise money to provide art and cultural education to low-income communities. She loves tennis, classical music, and a good cup of tea. Her website is www.drheatherlynn.com and she joins me this week to discuss her new book, Evil Archaeology: Demons, Possessions and Sinister Relics. 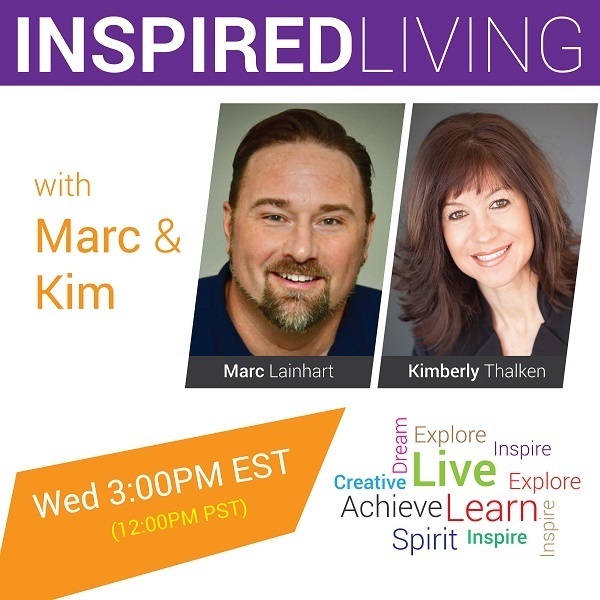 Join me, Kim Thalken, as your host and guest on this “Wisdom Wednesday” of INSPIRED LIVING RADIO. Psychic-Medium, Channel, Wayshower, Energy Healer, Hypnotherapist, Co-Host of Inspired Living Radio, Advocate of Higher Consciousness, Founder of Love First, and a Soul Catalyst bringing forth SOULutions to joyful living.